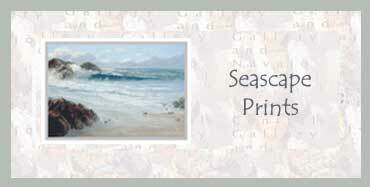 Artwork by John Scotney featuring original pencilwork, seascapes,giclee prints and greeting cards. 230gsm ARCHIVAL MATT PAPER. This is a Superlative acid free archival paper with a fine art coating on heavy 230gsm acid-free clean white base. 310 gsm STANDARD FINE ART PAPER. The appearance of the Standard Fine Art is warm white/creamy with a slightly textured finish. This paper is acid free, pH neutral 100% TCF pulp base. 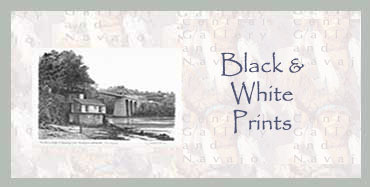 For Fine Art printing this paper is fabulous! MOUNTBOARDS All mounts are Bainbridge Artcare Archival Mountboard and these boards significantly out perform all other mountboards in the protection of framed artwork from deterioration. Some of the scans from the original works are being reworked and you may have seen some of them before but the colours are now more vibrant. 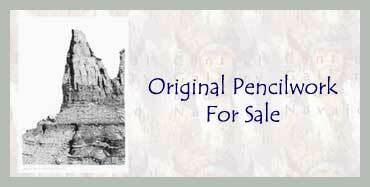 There is a choice of A4 and A3 sizes printed on either papers and mounted if you wish.